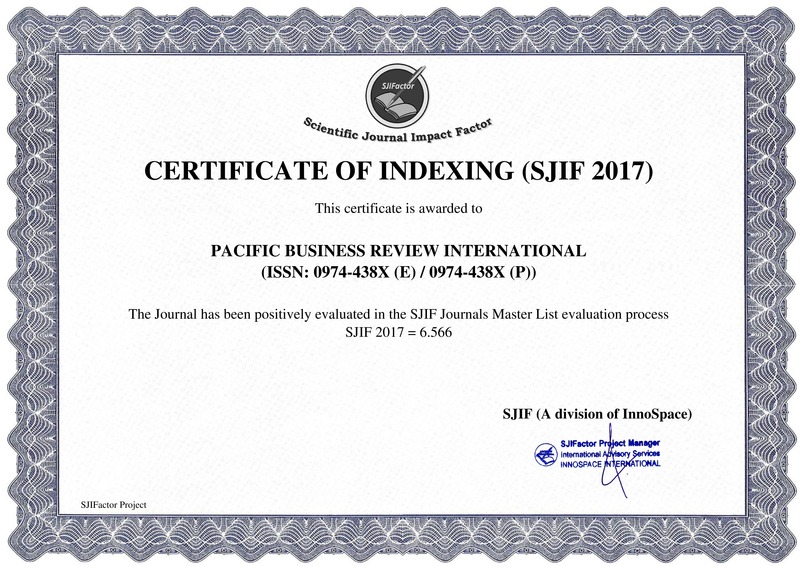 The pacific business review (PBR) is an International Refereed Monthly Journal of the pacific institute of management, Udaipur. It is available online as well as in hard print to be published thereafter. The journal would carry empirical research based studies as well as popular articles on management, business and economic scenario. It proposes to cover diverse areas of management viz. marketing, production, finance, human resource management, operations research, materials management, management of change organization culture, organization development, knowledge management, time management, stress management and so on. It also proposes to cover business and economic affairs, pertaining to industry, commerce, international trade, services, foreign direct investment, foreign portfolio investment, business processes outsourcing, world trade organization (WTO), GATT, GATS, TRIPS, TRIMS, WIPO & Regional Trade Agreements etc. The PBR also proposes to cover major economic & corporate events, along with important statistical data about the economy and industry. It is hoped that, it would emerge as an indispensable source of information for business executives and the academy. 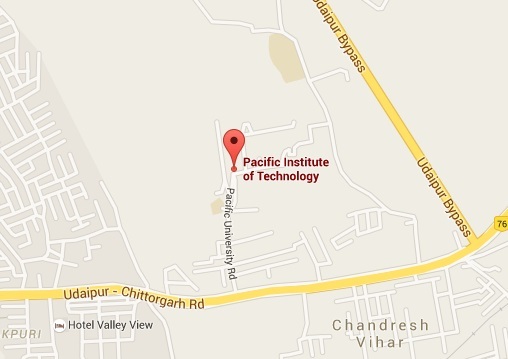 The pacific institute of management is a constituent of the pacific academy of higher education and research (PAHER) and has a distinctive image in the region. PAHER is a premier institution of higher learning imparting education in the faculties of management, commerce, pharmacy, education and dental care.